Amazon unveiled a whole new suite of Kindle Fire tablets this evening, starting with the all new Kindle Fire HD 6 and 7, which have a starting price of $99. The devices come in a variety of “fun” colors and run Amazons Fire OS 4 “Sangria,” which as you know, is a fork of Android. The devices sport “powerful” specs for their price, with their numerical names hinting at screen sizes. You are looking at 6-inch (1280×800, 252ppi) and 7-inch (1280×800, 216ppi) tablets with 1.5GHz quad-core processors, front and rear cameras, “pocketable” designs, Gorilla Glass, Dolby surround sound audio, and a whole bunch of custom Amazon software features. The devices are available for pre-order starting this minute. 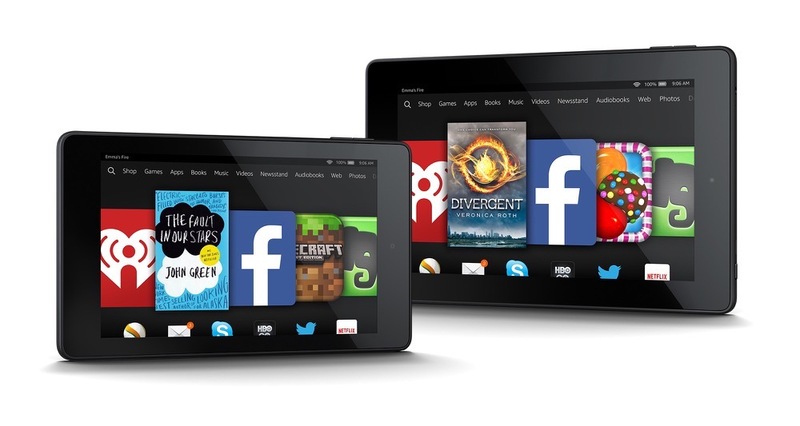 The Fire HD 6 is priced at $99 for the 8GB model, $119 for the 16GB. 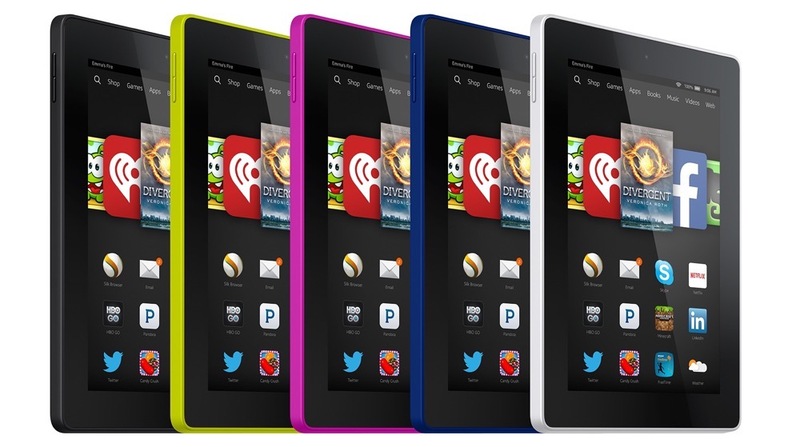 The Fire HD 7 is priced at $139 for the 8GB model, $159 for the 16GB. Both tablets are expected to begin shipping in October.